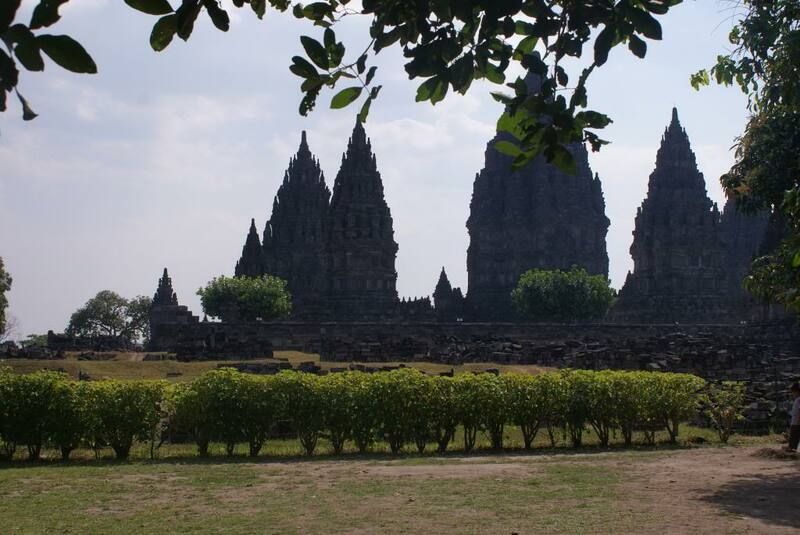 This evening I would like to share some of my best photo’s of Java with you. 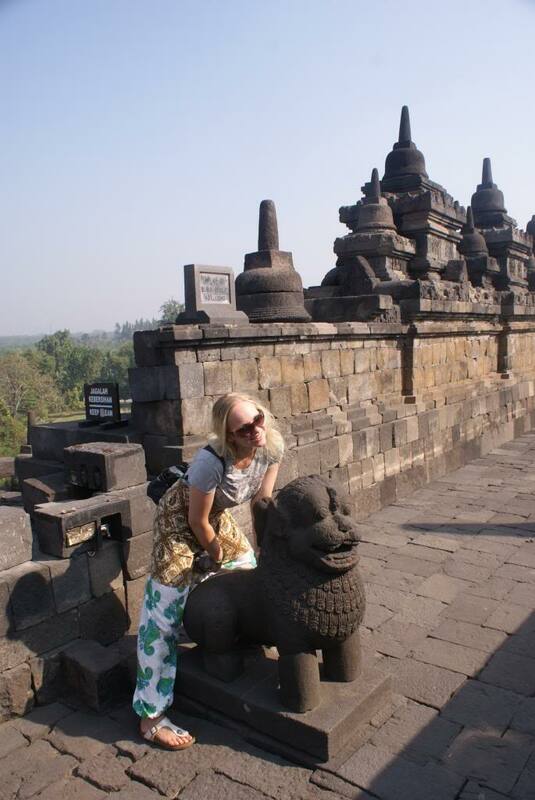 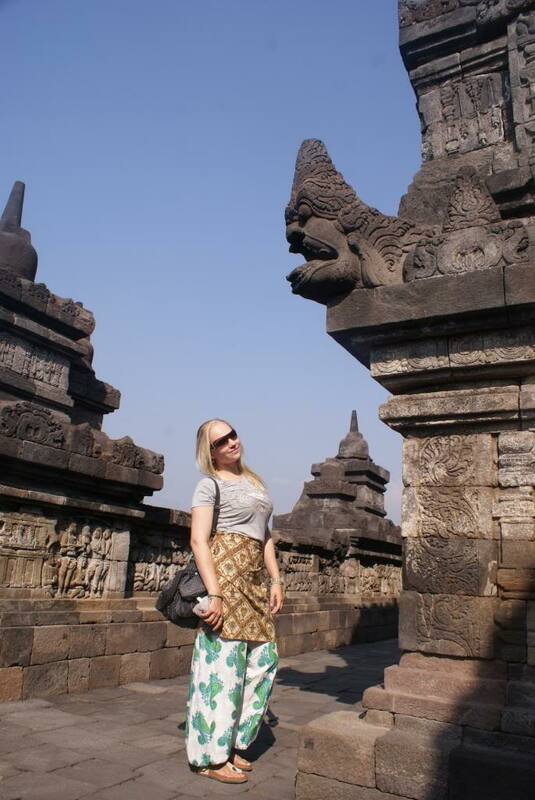 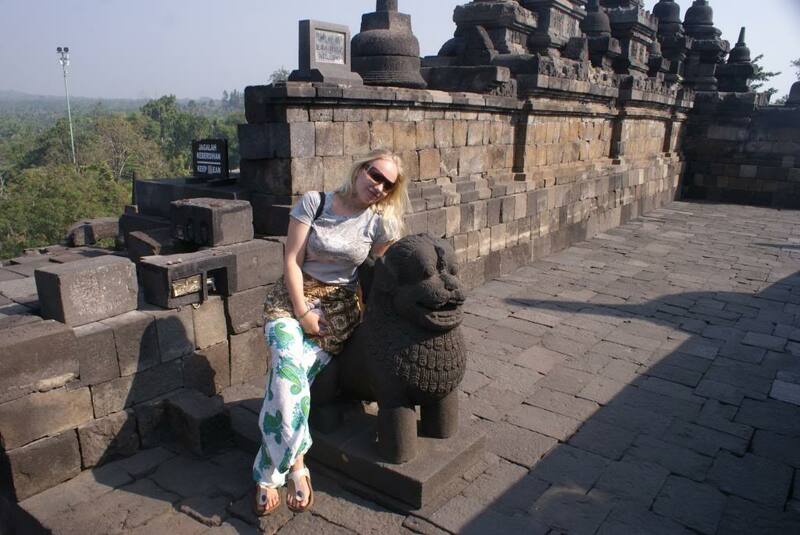 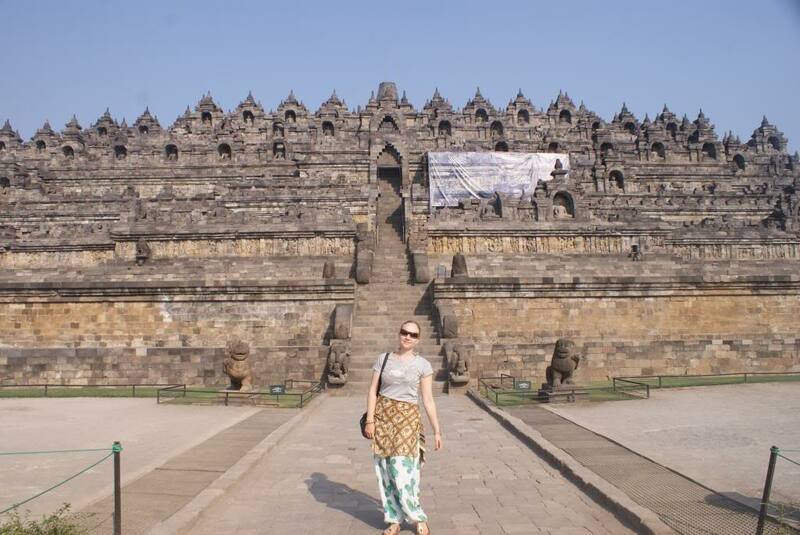 During my amazing trip too Indonesia I went to Java just because of all the famous sites you have there! 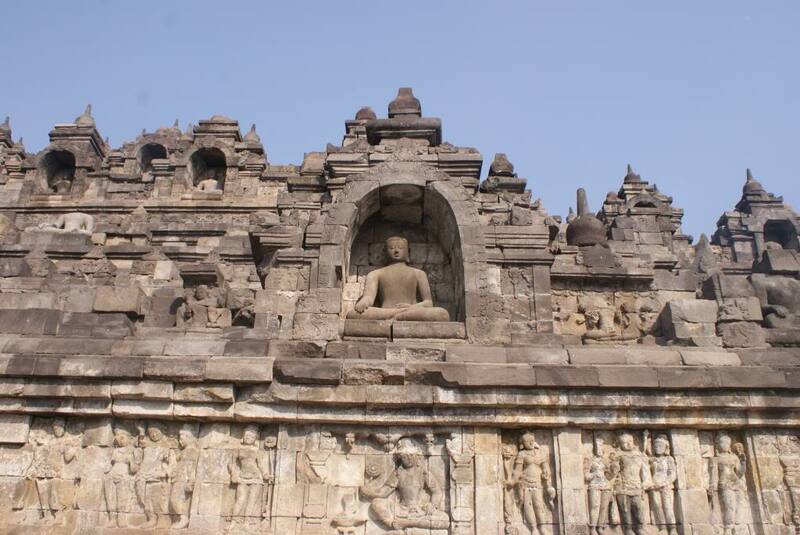 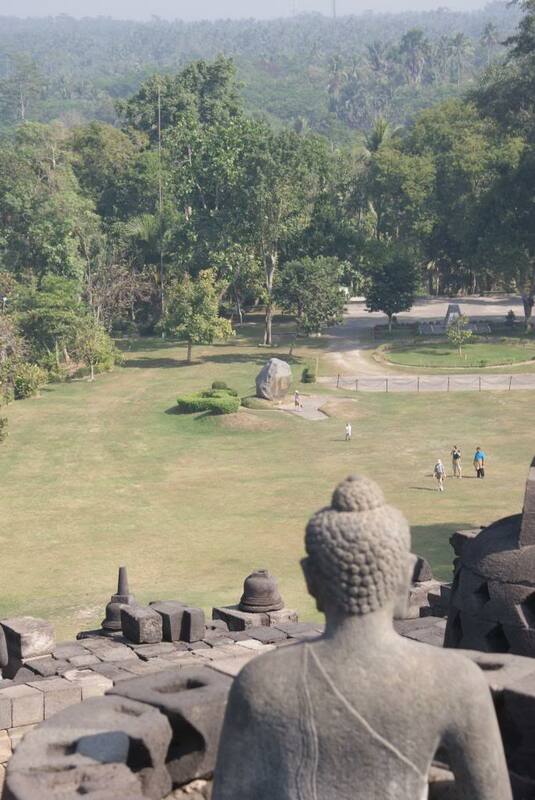 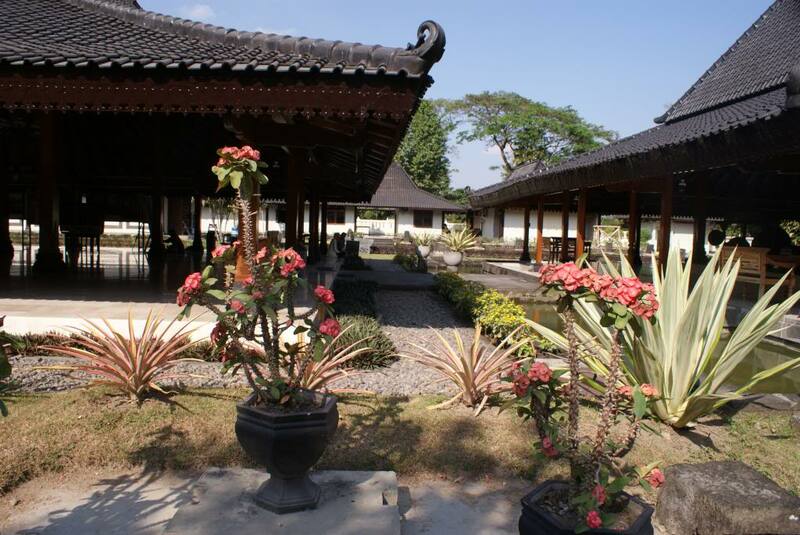 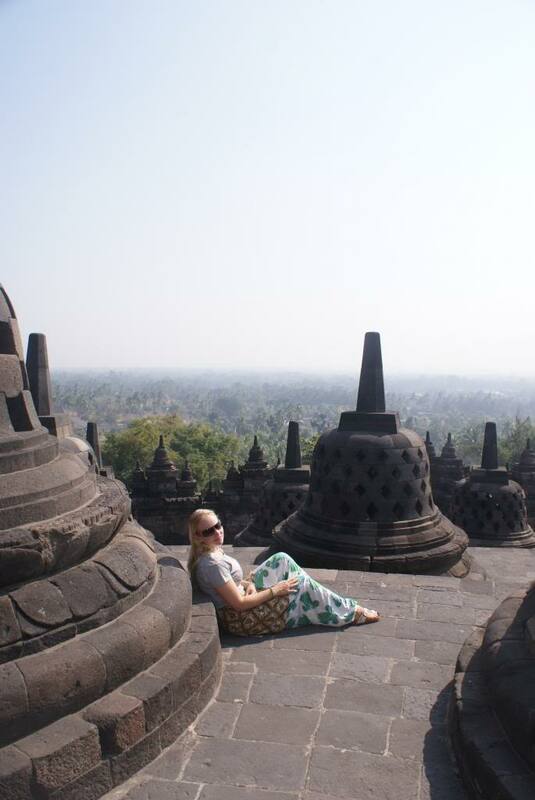 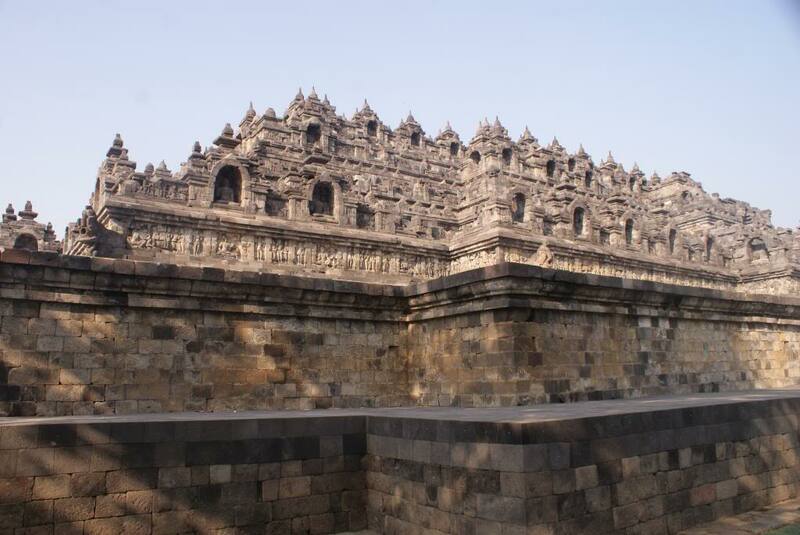 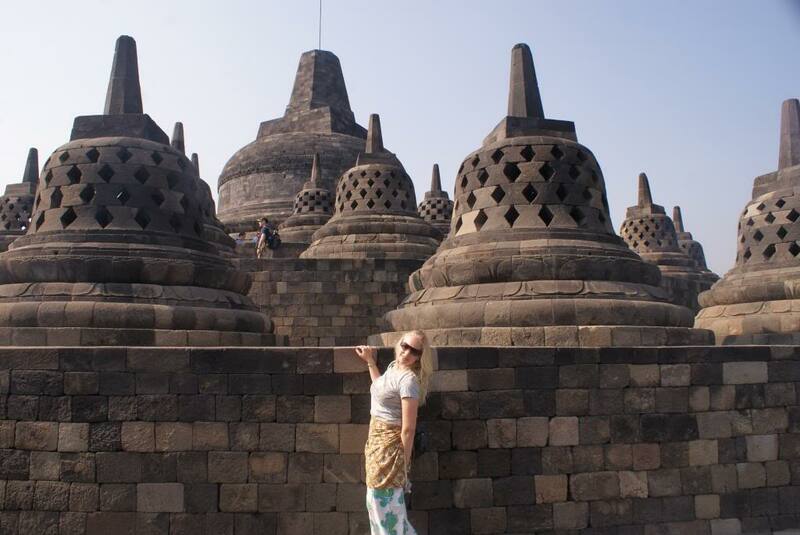 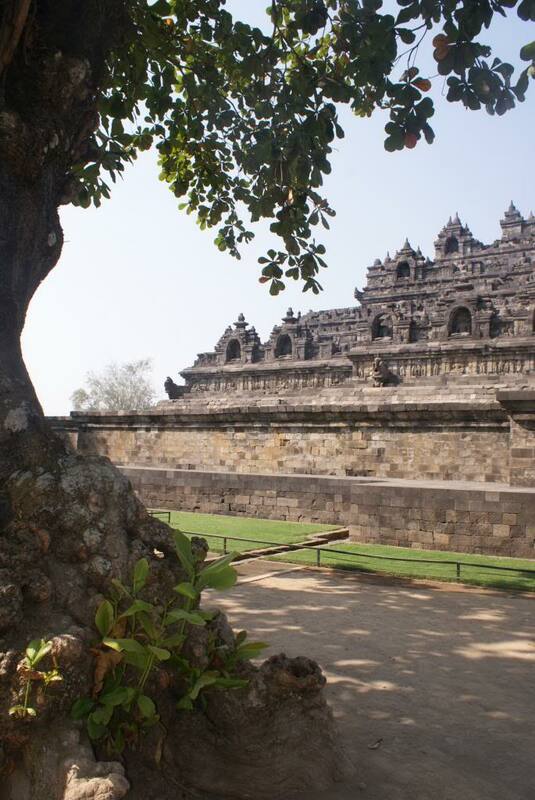 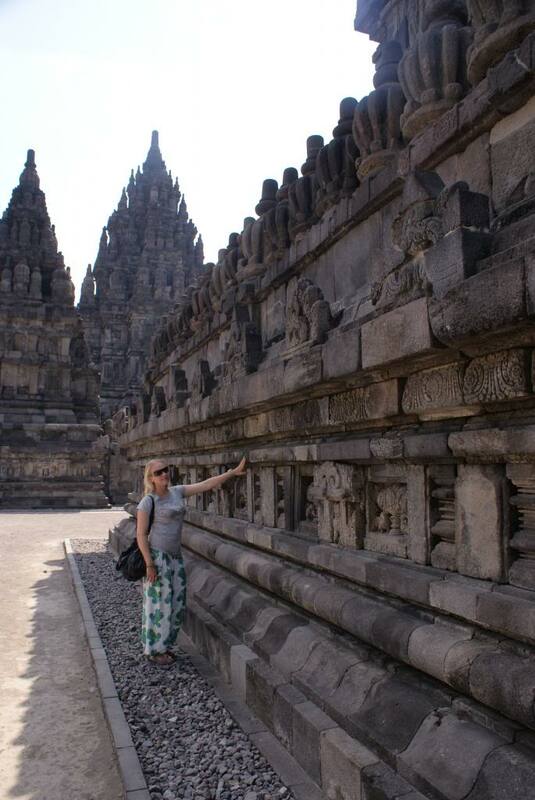 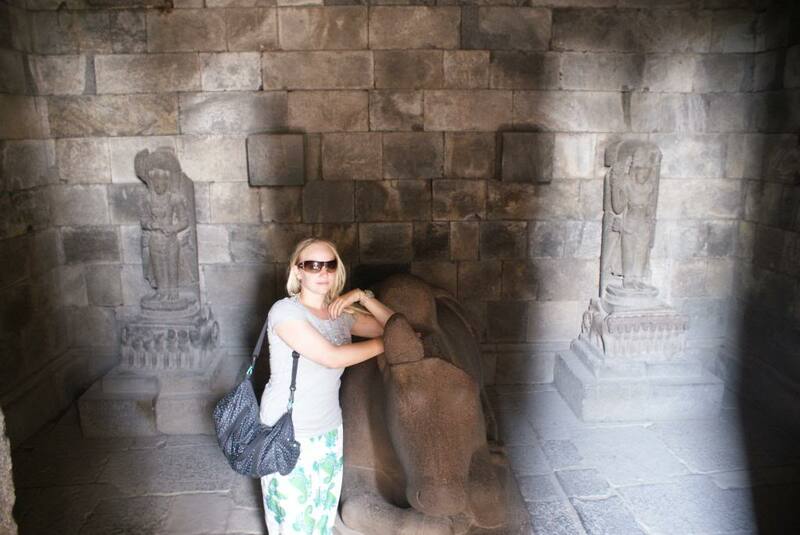 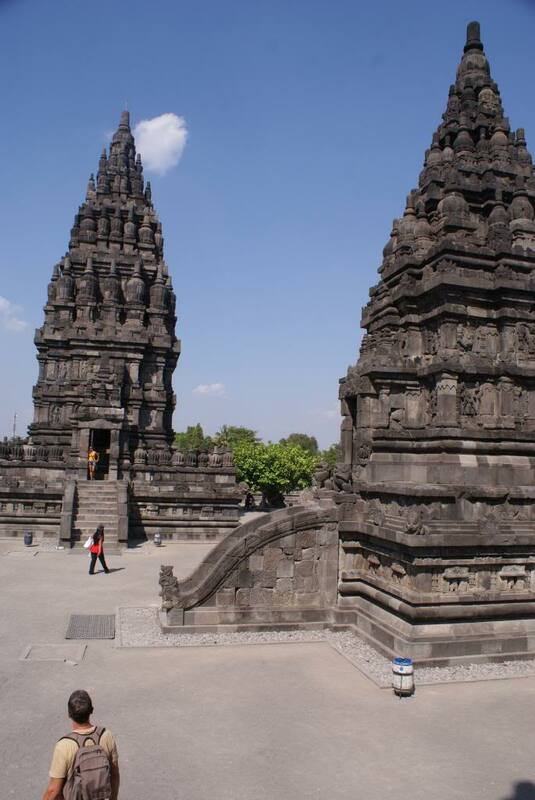 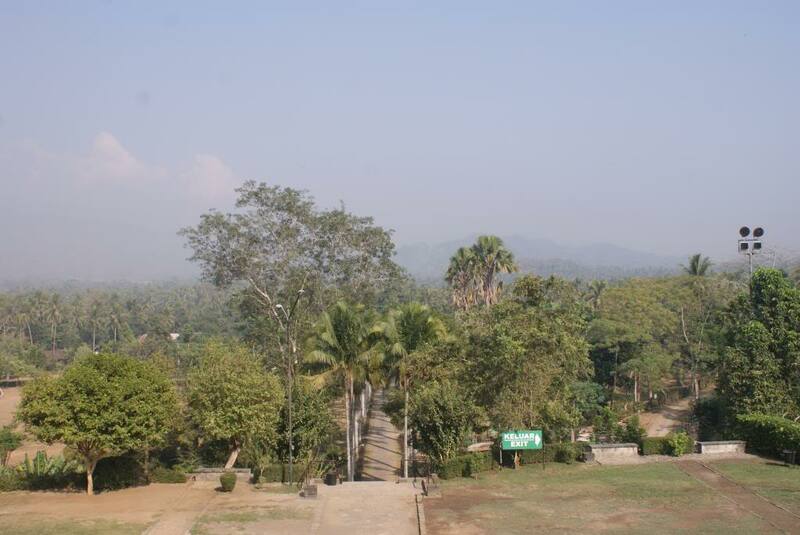 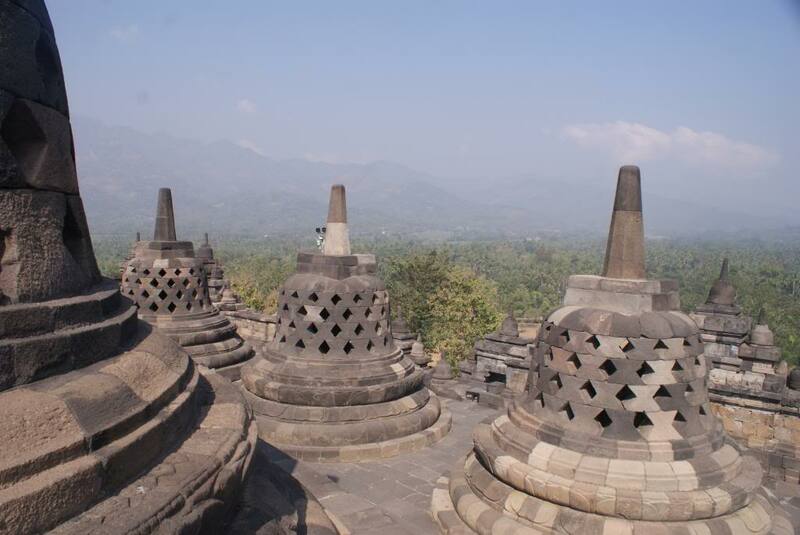 In this post you will find pictures of the Borobudur and the Prambanan temple nearby Yogyakarta. 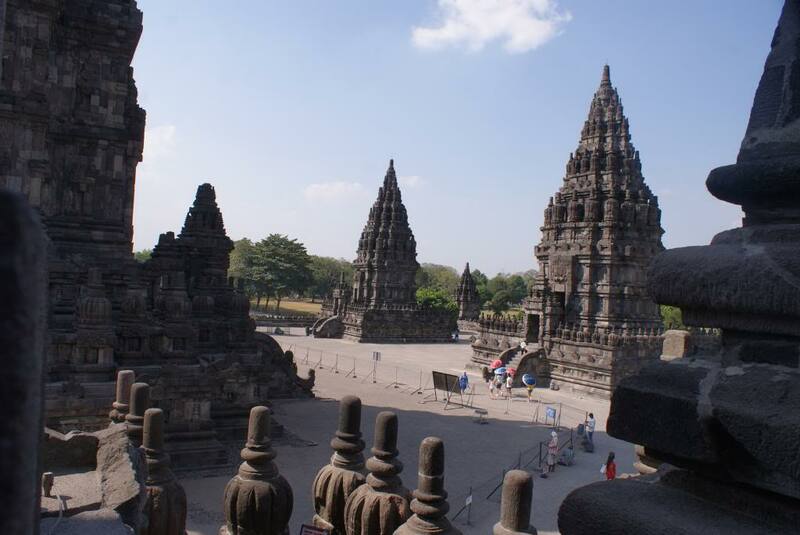 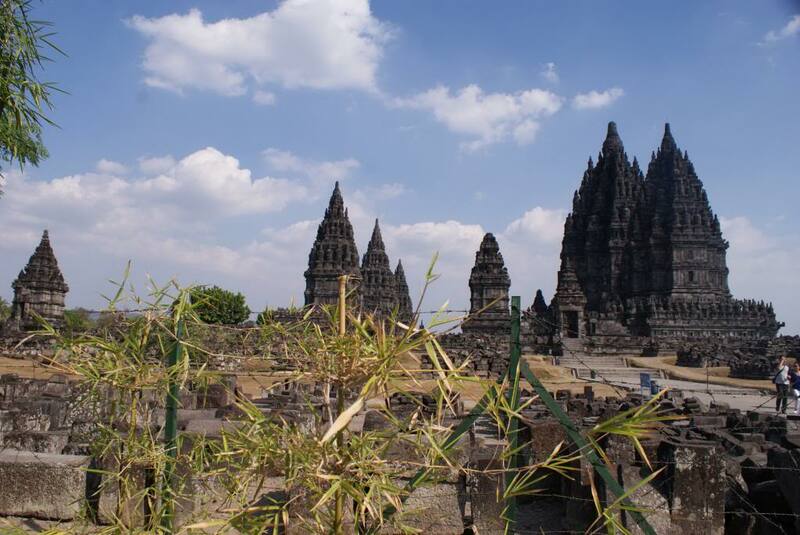 While the Borobudur is a buddhist temple, the Prambanan is a Hindu temple. 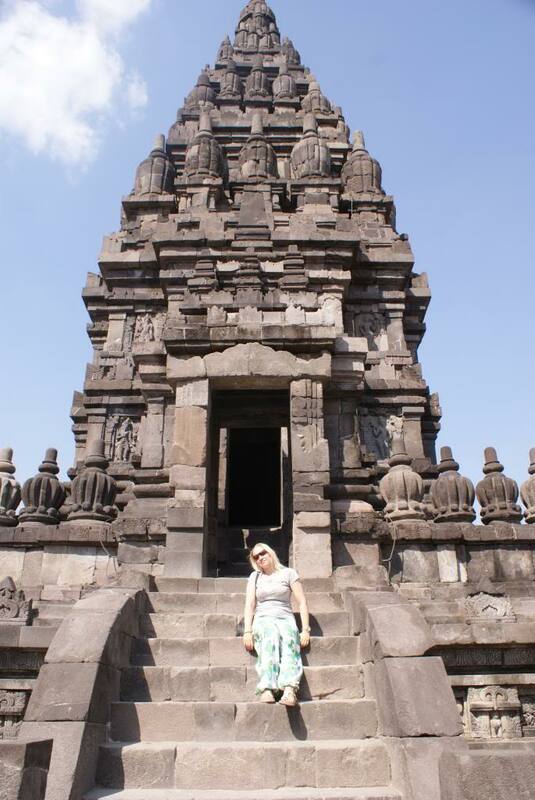 Enjoy dear readers, hope you like it!